Ginkgo biloba is the oldest living species of tree on earth and the sole member of the family Ginkgoaceae (China). Primary uses of ginkgo leaf preparations include peripheral vascular disease, cerebral insufficiency, attention and memory loss, and vertigo and tinnitus. 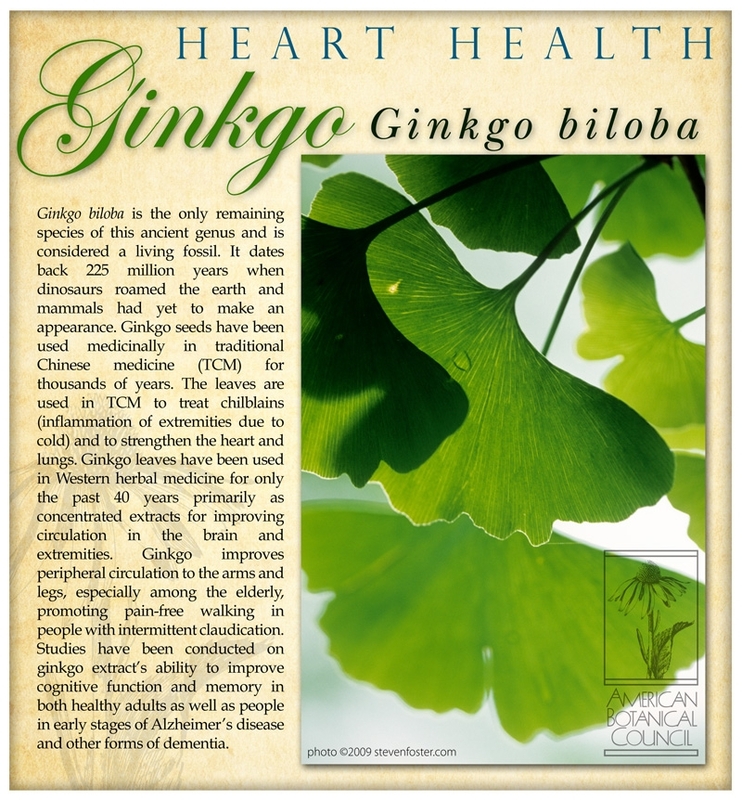 Please enjoy this information on ginkgo made available through the generosity of Nature's Ways' adoption. 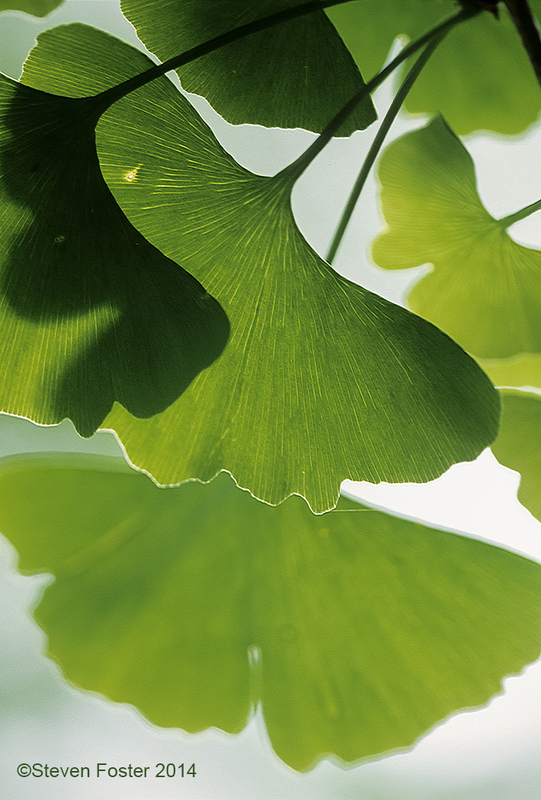 Ginkgo leaf extract monograph from Herbal Medicine: Expanded Commission E Monographs. Ginkgo leaf extract monograph from The Complete German Commission E Monographs—Therapeutic Guide to Herbal Medicines. Systematic Review of Ginkgo Extract Studies with Patients with Chronic Schizophrenia on Antipsychotic Medication Demonstrates Its Efficacy as an Adjunct Therapy. HC# 071555-539, February 29, 2016. 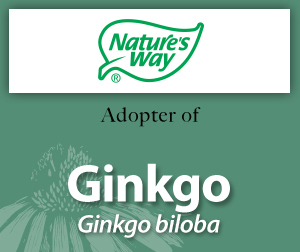 Read the Press Release on Nature's Way's adoption of the HerbMedPro Ginkgo record.